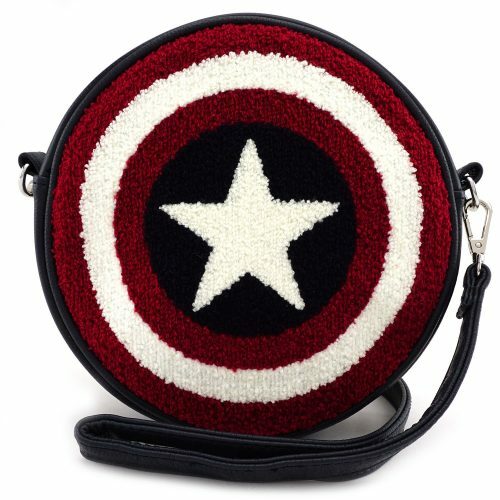 Marvel fans attention! 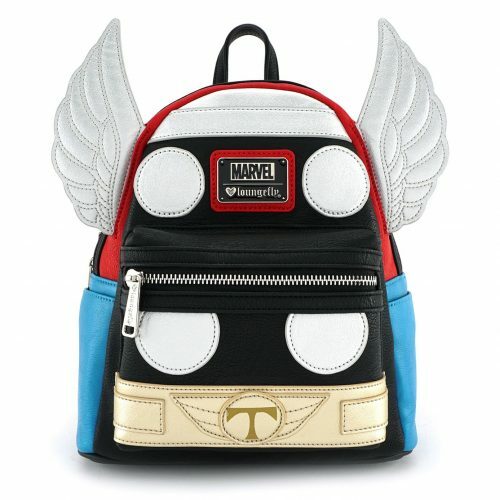 US online shop Loungefly launched a whole collection of Marvel themed, bags, wallets and backpacks! 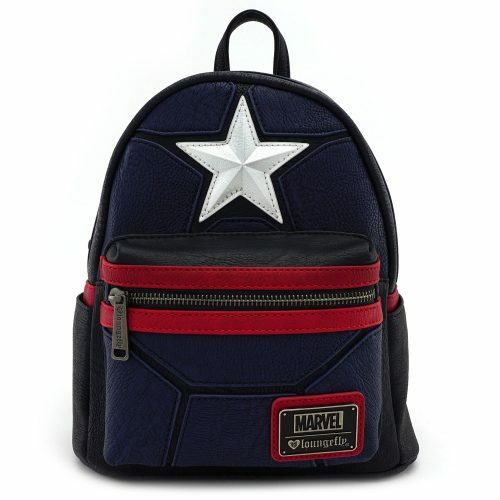 Your chance to show your love for Marvel before the next movie comes out! 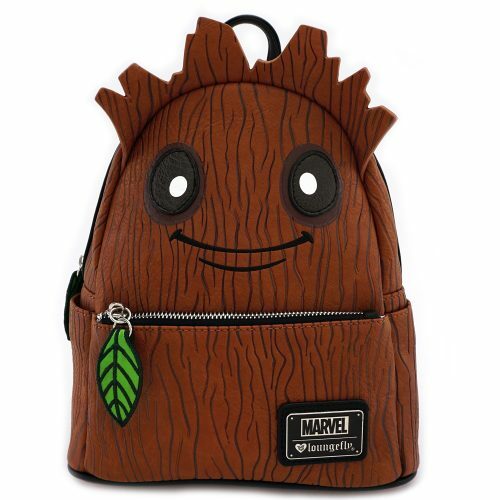 It’s worth checking out the collection: you can even get a Groot Backpack!